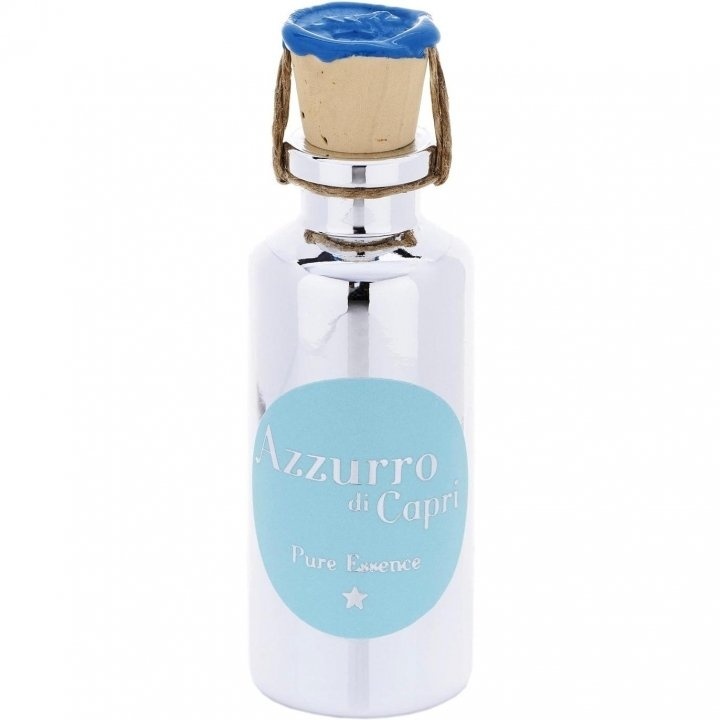 Azzurro di Capri (Perfume Oil) is a popular perfume by Bruno Acampora for women and men and was released in 2016. The scent is floral-citrusy. The longevity is above-average. It is still in production. Fabio came into the kitchen with at least five question marks on his face and a CD. He held up the CD and couldn't believe what he had found in the wildly mixed music collection. "Claudia, Adriano Celentano?" "Sure, why not?" Shaking his head, the music carrier was brought back to its place. An Italian cliché? Of course, whatever. I love the rough and velvety singing voice of the man. With my four swabs, I guess I was a little too energetic. I felt like a torch of light and flowers until noon. Gleißend bright, sunny, clean, spreading optimism in buckets and later well creamed. A fragrance that consists mainly of jasmine, lily of the valley and orange blossoms for me and is only slightly held in check by a hint of wood. In the base later Patchouli and Amber become only rudimentary recognizable. "Azzurro di Capri" is and remains a floral fragrance in which everything is very interwoven, no note clearly stands out and which appears constant but not monotonous over the entire shelf life of at least 16 hours. Even if the combination of jasmine, Maiglocke and orange blossom can mutate into a trio of shrill horror, here none of this happens, the floral notes combine to form a unity of euphony, of grace. I am simply delighted by the perfume oil and even consider the relatively high price due to the economical consumption to be appropriate. However, I was able to buy my 2.5 ml bottle together with the 30 ml shower gel without shipping costs. As a test advance, so to speak. The EdP followed later. Anyone who has an intense desire for blue skies, warmth, flowers and Italy is recommended a test from "Azzurro die Capri", without the melancholy of those who stayed at home. By the way, if you want to hear "Azzurro" in quiet, we recommend the version by the composer Paolo Conte. Less pitching, more snot :o) and also good. It is an aromatic citrus scent, its base is mandarin, bergamot and jasmine that make its opening delicious, you can smell the earth that gives its name to the perfume the Amalfi Coast. It gives pleasure to smell those floral and citrus, but at no time replace the amber and a clean and bright musk. Patruchuli and wood is like a structure of perfume. Its performance is extraordinary, it is ideal in any place of the Mediterranean, sitting next to the sea in a terrace with friends and in friendly, for my highly recommended. 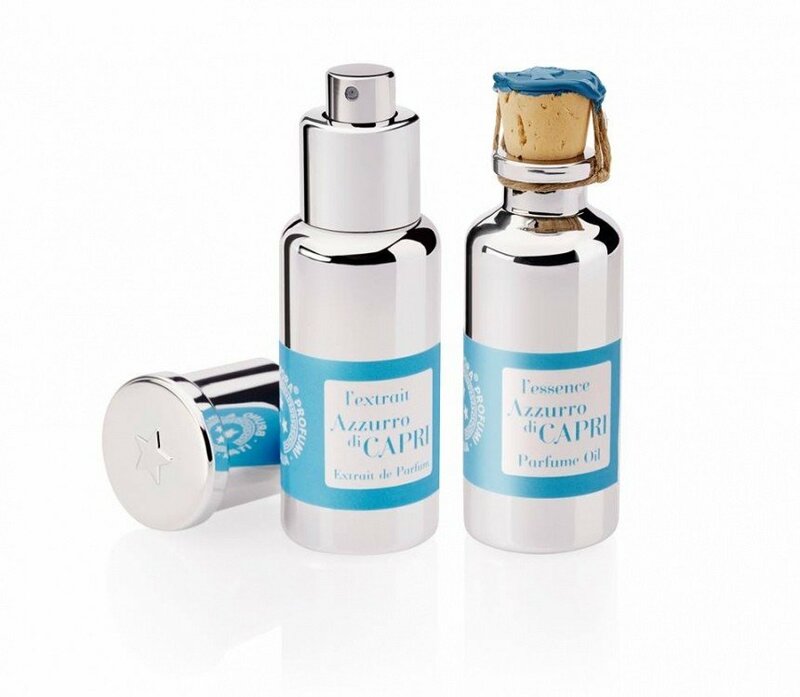 Note: The Jazmin is wonderful, very Bruno Acampora with his exceptional Jasmin T.
Write the first Review for Azzurro di Capri (Perfume Oil)!